If you are thinking to give a new look to your room, flooring is the most easiest and inexpensive way for a drastic change in the look of the room. 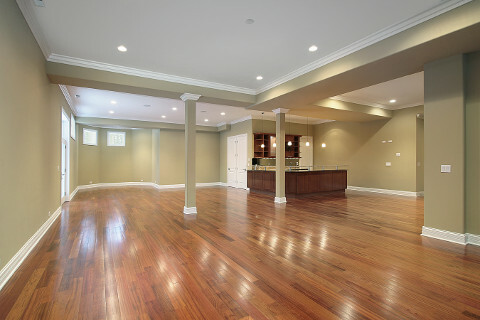 We not only provide installation of new floor but also do the maintenance of old floor. Depending on your pocket you can choose for either option. Old and scratched floors with pet stains can be easily re-finished by our team and make them look like brand new. We have the expertise and the latest products for re-finishing. Installation of new floor can also be done in a cost-effective manner. A wide range of materials and tiles are available for flooring in the most reasonable rates. Flooring is the most important feature of your room, living spaces, kitchen and bathrooms. It essentially determines the look and functionality of the area. A bad floor not only gives a lousy impression of the room but also play a role in the usability of the living space. Our team at Lumber One can give you the best possible option for repair or new installation. We believe in being the most budget friendly contractor. 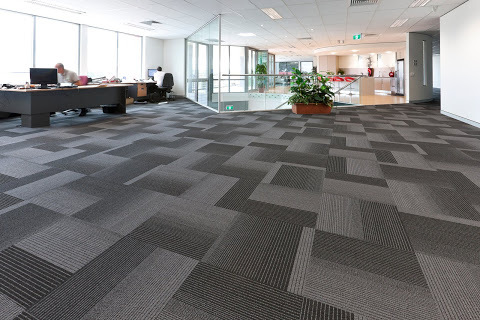 In case, our trained experts can modify the existing floor and can significantly enhance the look and usability of the floor; we will opt for maintenance with required modification. Lumber One maintains a good variety of flooring to choose from, starting from solid wood, engineered hardwood, ceramic, porcelain tile, laminate floor, vinyl sheet and tiles and the traditional carpeting. Depending on the usability of the area, you can choose the color and flooring type. The new installation of floor adds value to the house and makes the house/room look newer and bigger. If you are thinking to sell the house, installation of new flooring throughout the house will definitely help in selling it at a good price faster.